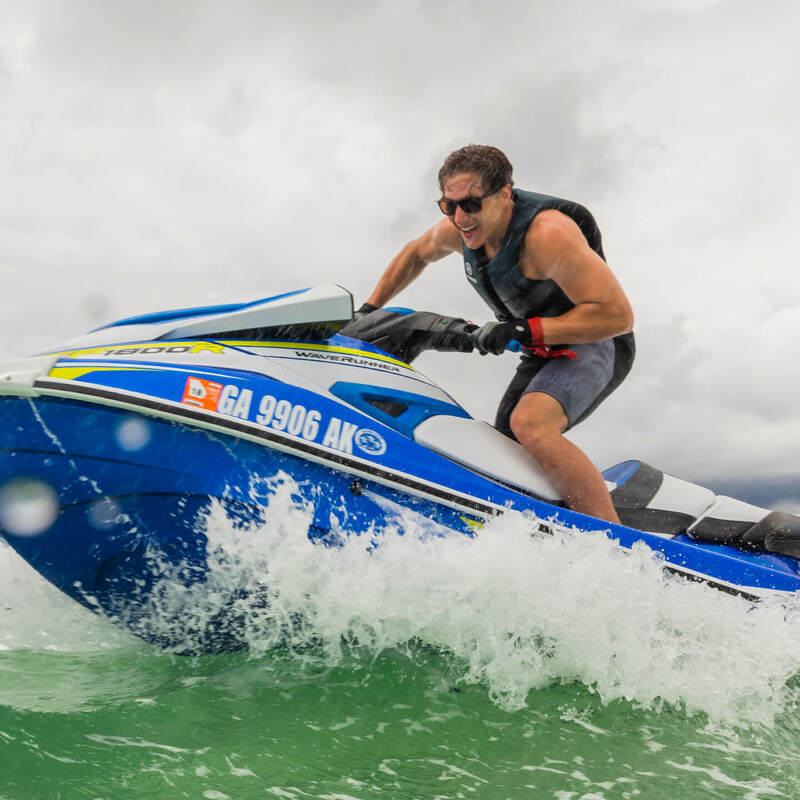 Yamaha Extended Warranty Services | Yamaha Extended Service Contract Y.E.S. Why is Y.E.S. the Best Choice? Receive 0% APR FOR 12 MONTHS WITH YOUR PURCHASE OF Y.E.S. THE CARD THAT REVS YOUR HEART! Add Yamaha Extended Service - Y.E.S. - to your Yamaha and get a solid protection plan designed and administered by Yamaha just for discriminating Yamaha owners like you. It's coverage that can help you avoid the inconvenience of uncovered repairs. Y.E.S. is available for a wide variety of Yamaha products. Yamaha and Star brand Motorcycles, Scooters, ATV, Side-by-Side, Snowmobiles and Generators. Y.E.S. 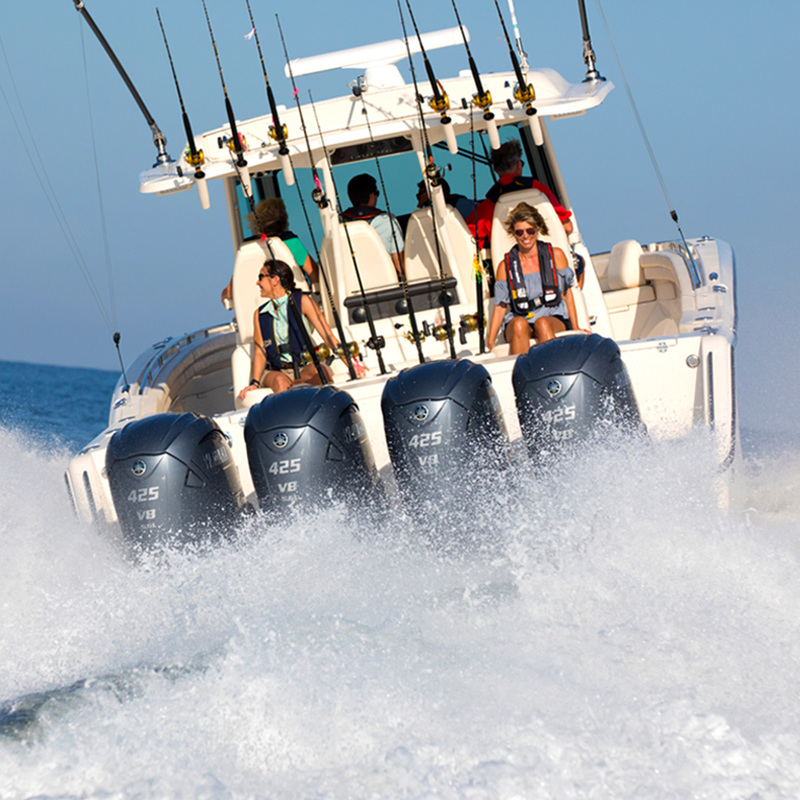 is also available for Yamaha marine products such as Yamaha Outboards, WaveRunners and Yamaha boats. Sign up today! Genuine Yamaha Factory Backed Protection: Get the quality and service you've come to expect from your Yamaha. Immediate Benefit: T.R.I.P. and tow privileges start the day you purchase your Y.E.S. contract. So Buy Y.E.S today! 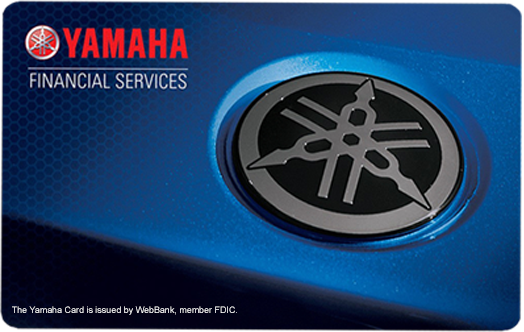 Nationwide Service Network: Covered repairs can be performed at any authorized Yamaha dealership in the United States. No Deductible: There are no repair deductibles involved with your Appliance Service Plan coverage. No mileage/hour limits: Your Yamaha is covered no matter how far or how long you travel. 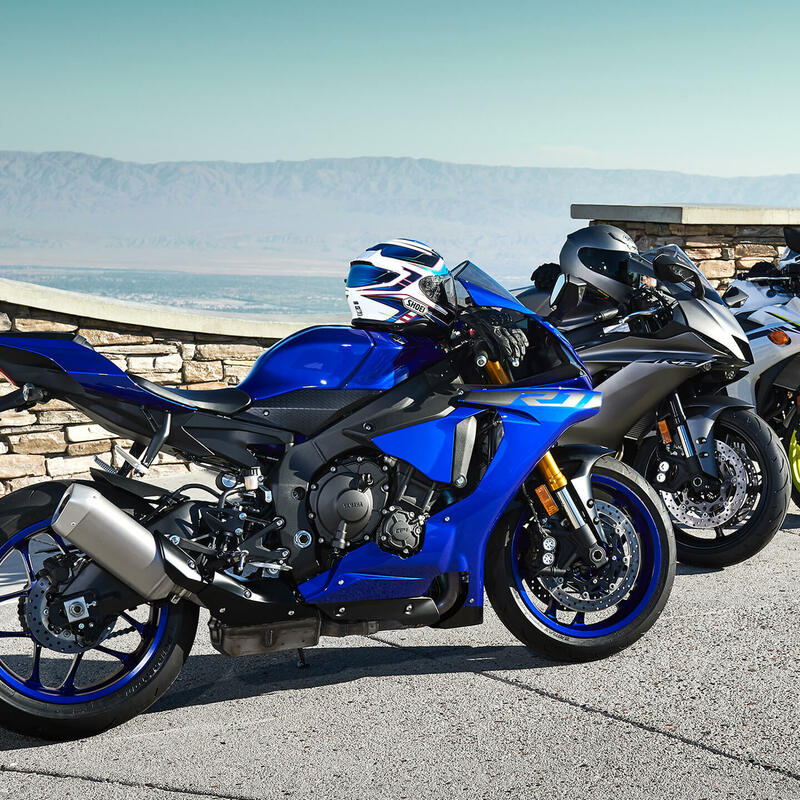 No Paperwork: Yamaha will work directly with your dealership. You won't have to file the claim or wait for reimbursement. Save thousands of dollars on repair parts and labor costs: The cost of parts on one repair can easily exceed the cost of Y.E.S. Add Y.E.S. 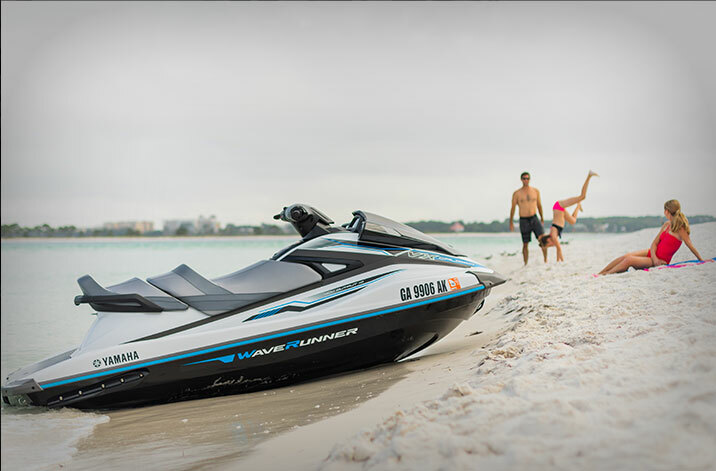 for peace of mind and enjoy your Yamaha even more. Transferable: Enjoy increased value should you ever decide to sell your Yamaha. Choice of Coverage: Choose from several coverage terms, all with outstanding genuine Yamaha protection. 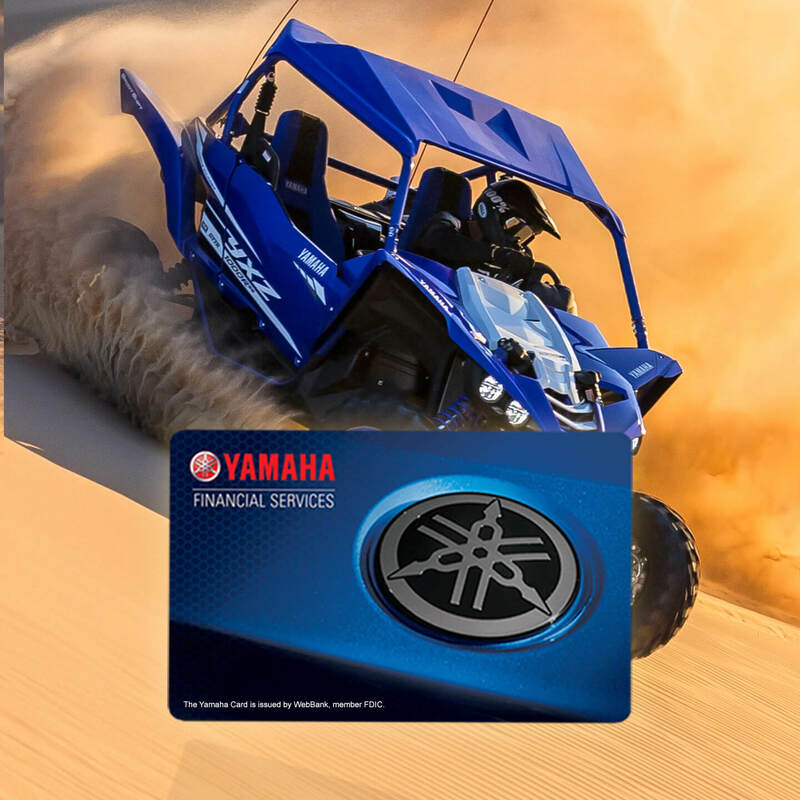 Introducing the all-new Yamaha Card. Enjoy all the benefits with 0% APR for 12 months if you apply today. You can purchase our Yamaha Extended Service (Y.E.S.) with your Card to get peace of mind. Already have a Yamaha Card? Purchase Y.E.S. with your Yamaha Card today! Eliminate Out-Of-Pocket expense by adding our Yamaha GAP to your unit. Contact your dealer now to get started.